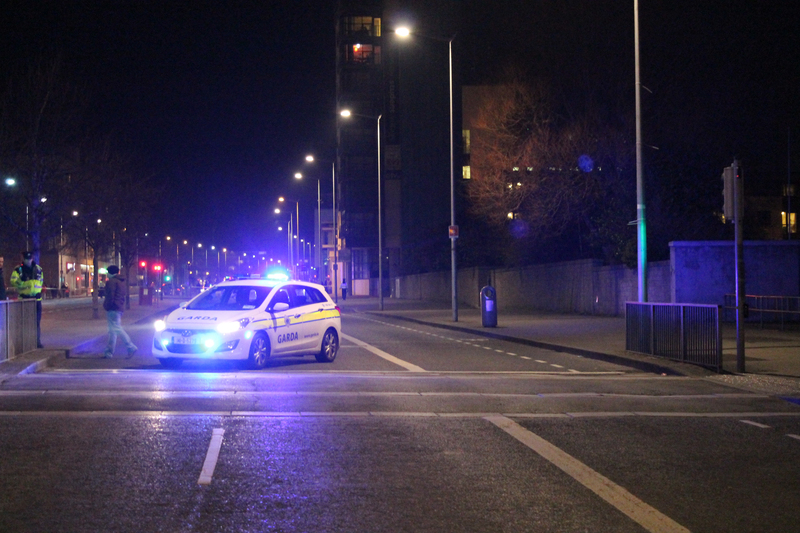 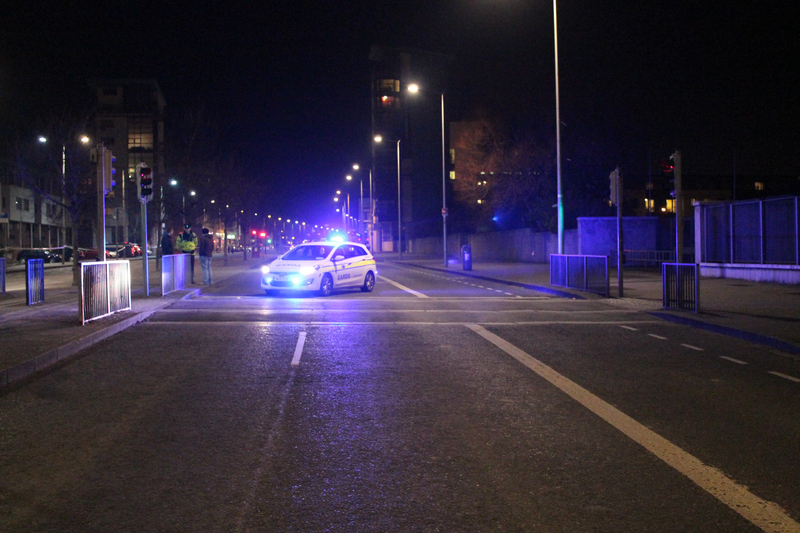 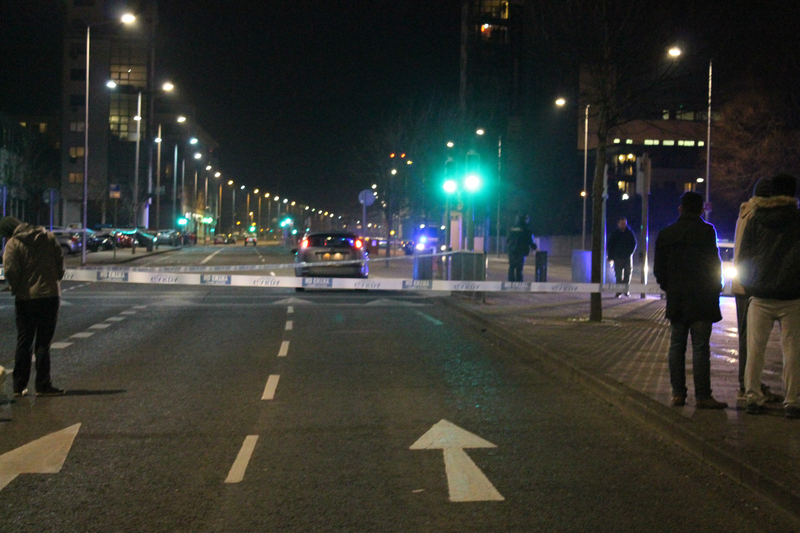 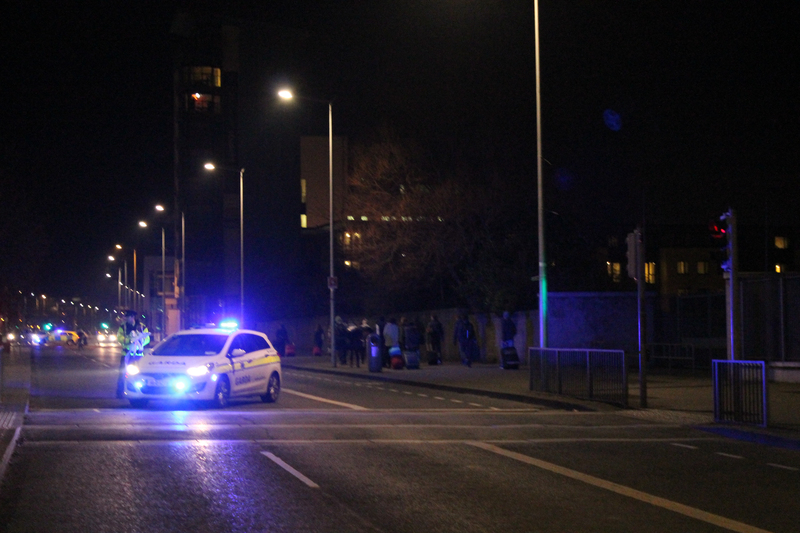 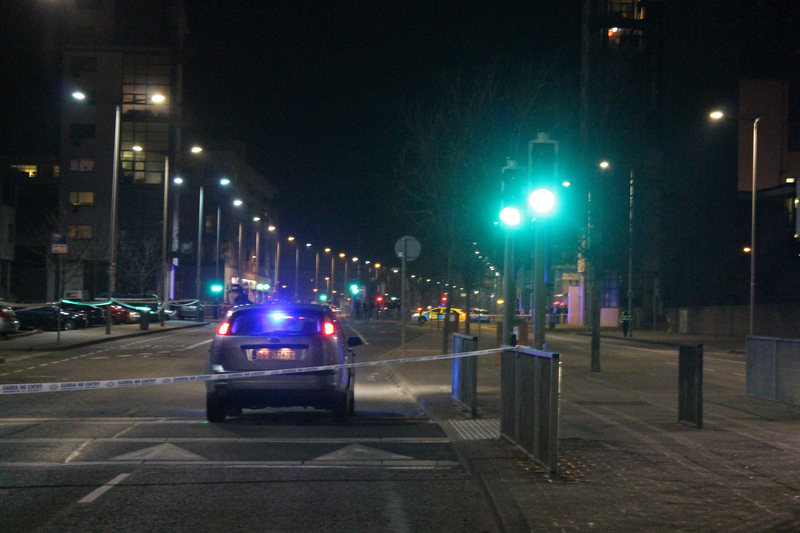 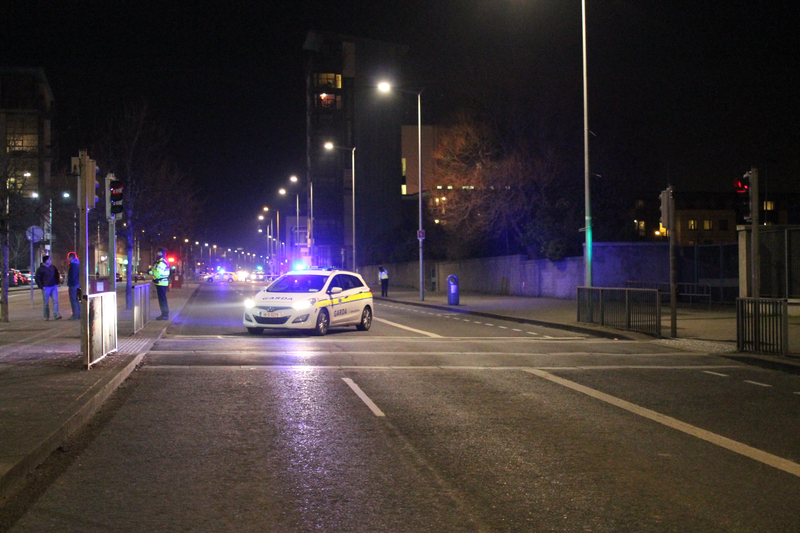 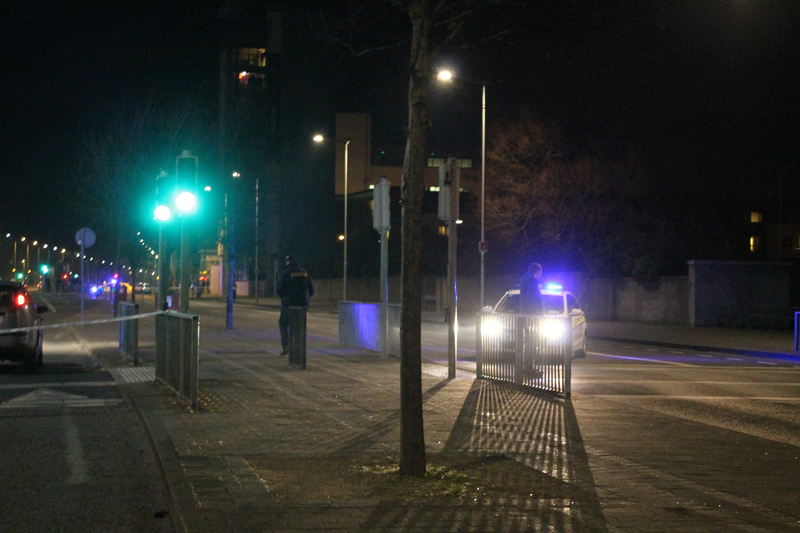 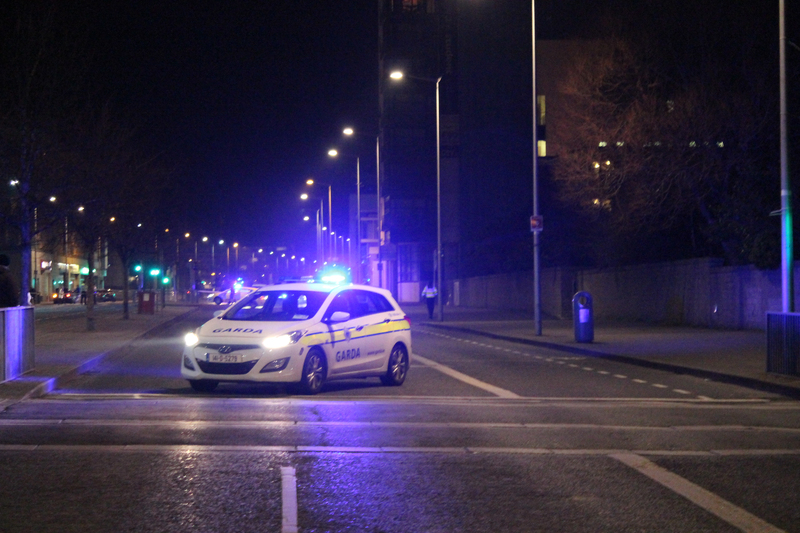 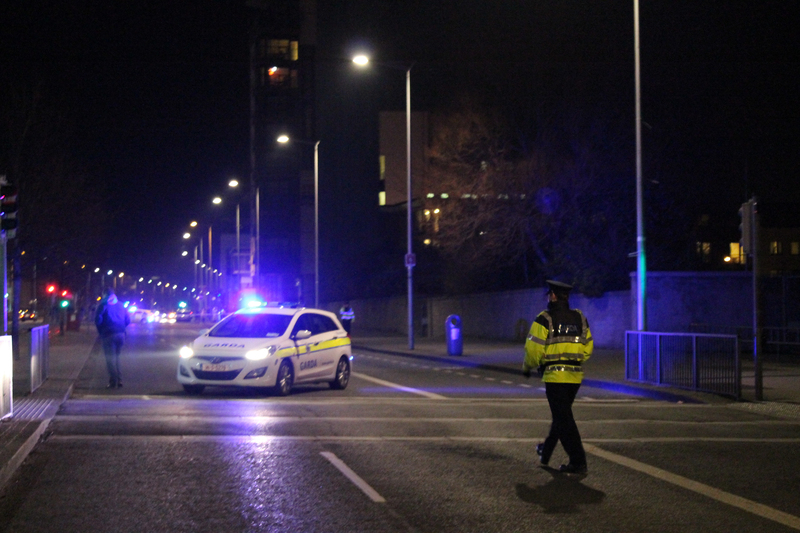 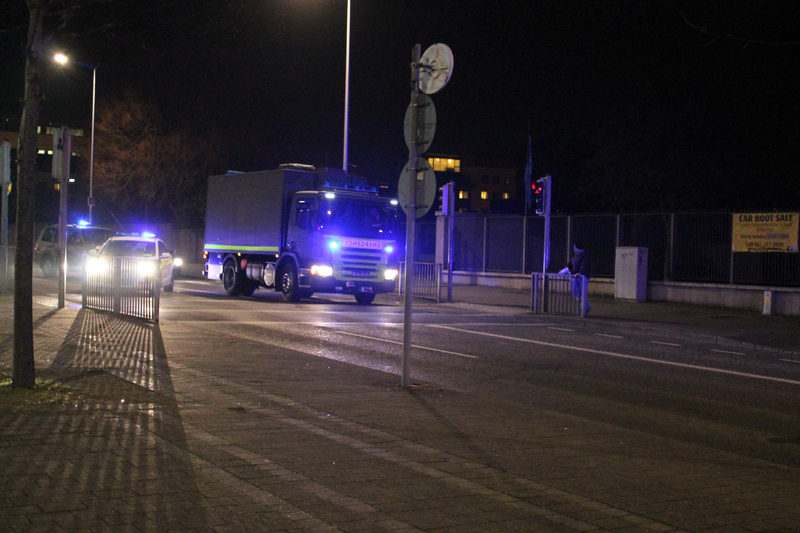 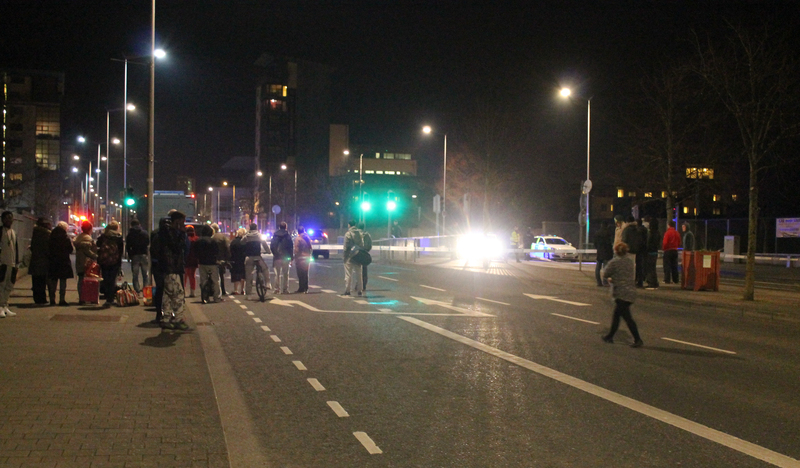 The following story on the bomb scare occurred on Ballymun Road last March was published in both the print and online editions of The College View. 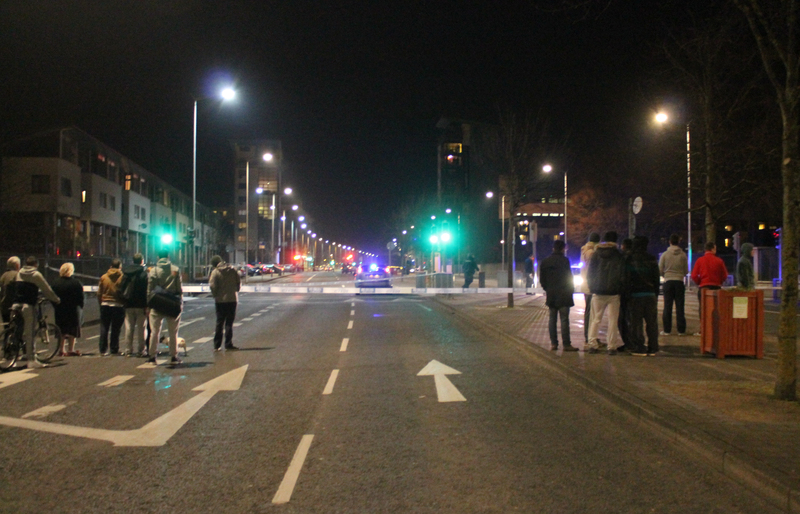 All photos are credited to me, while the article is the result of a joint work with the college paper’s News Editor Finnian Curran. 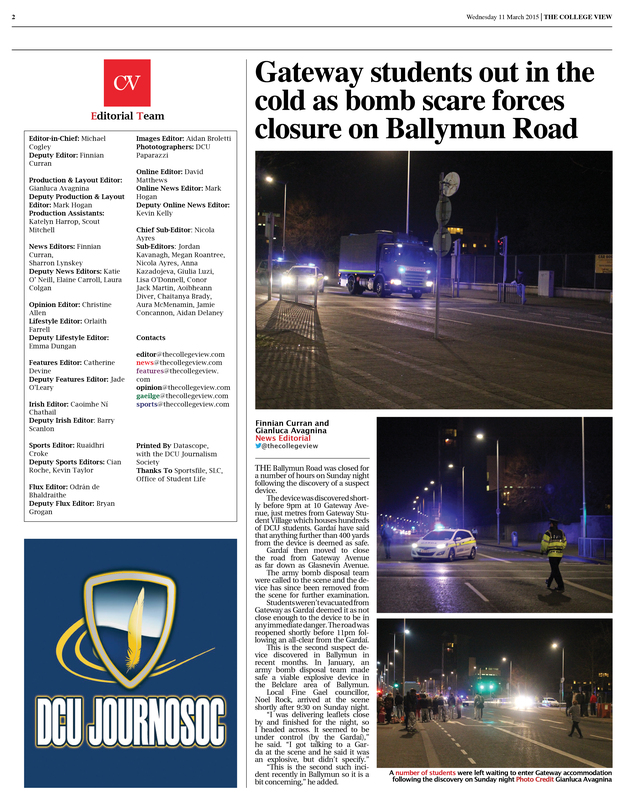 The online version of the article is available at this link.